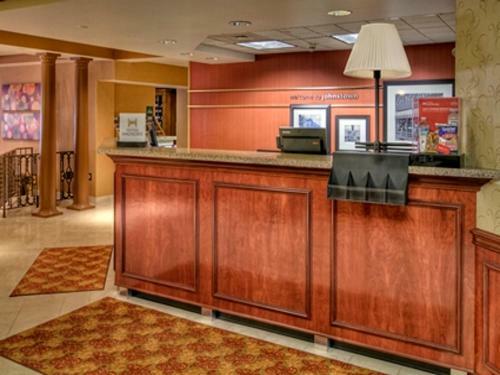 This Hampton Inn is located 10 km from downtown Johnstown, 12 km AAABA and 3 km from the Memorial Medical Center. 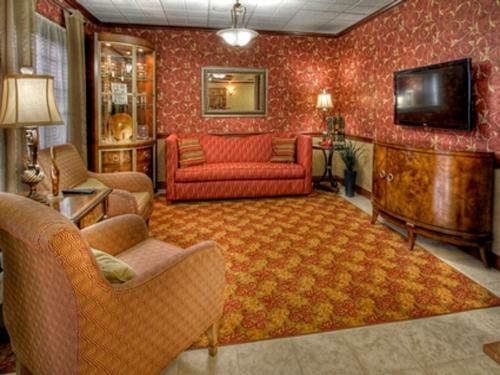 Each of the 70 guest rooms feature free high-internet access and private bathrooms with a shower. 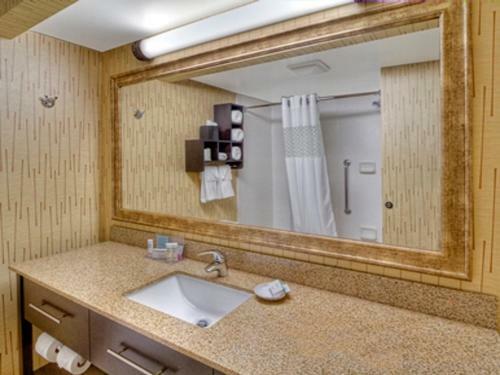 Certain rooms also feature whirlpool tubs. 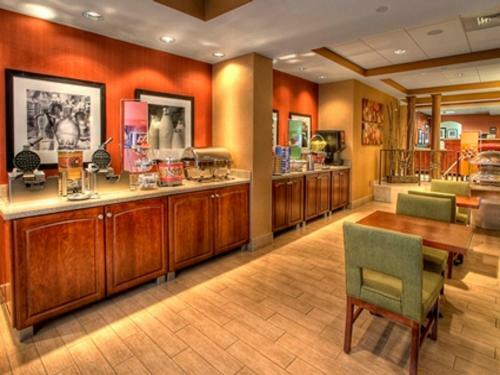 Free hot breakfast is served to all guests. 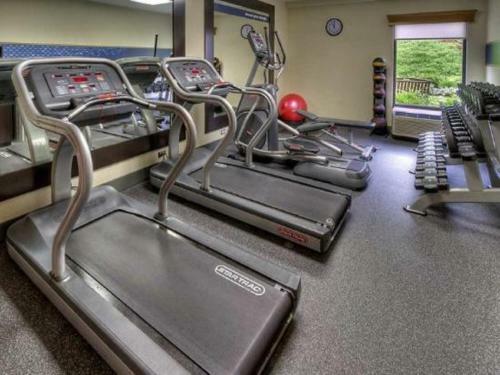 This property features a seasonal outdoor pool, fitness and business centres. 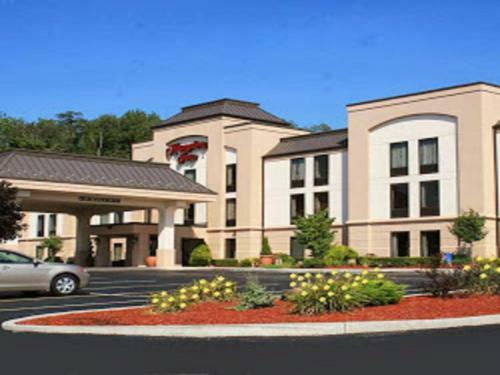 The War Memorial Arena and Pasquerilla Conference Center are 11 km from Hampton Inn Johnstown. 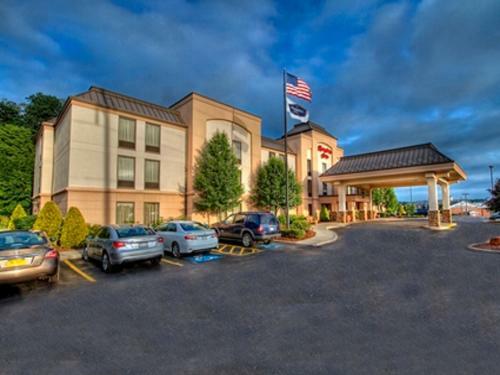 Thunder In The Valley is 12 km from this property. 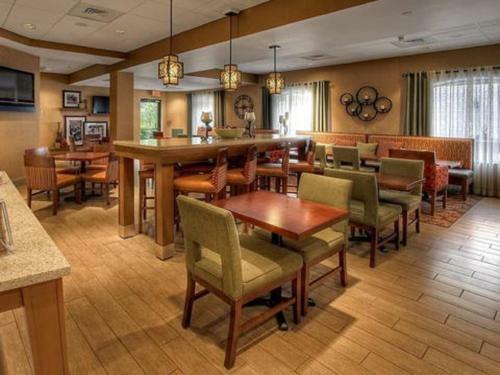 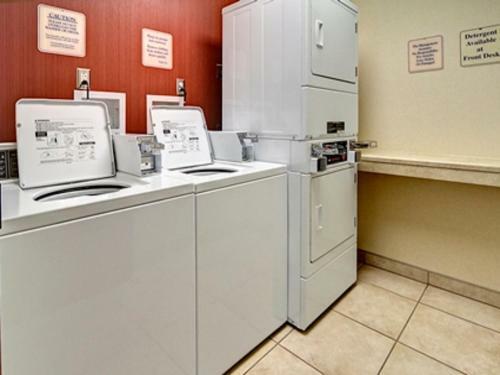 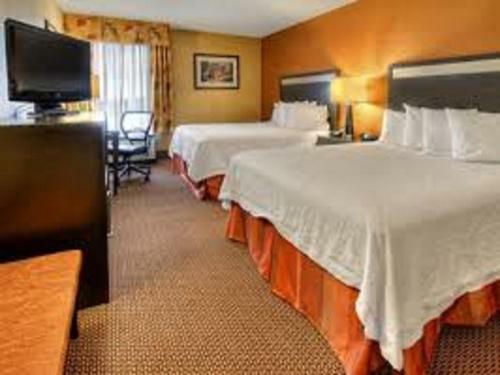 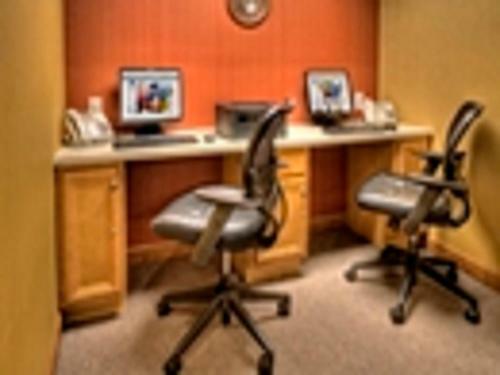 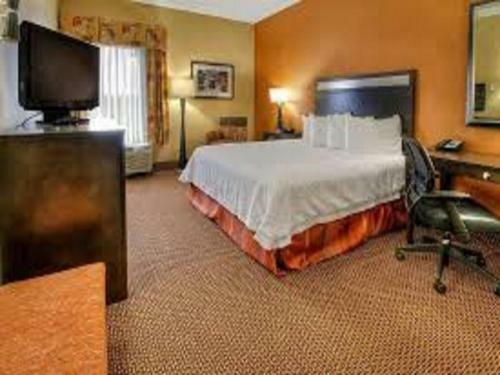 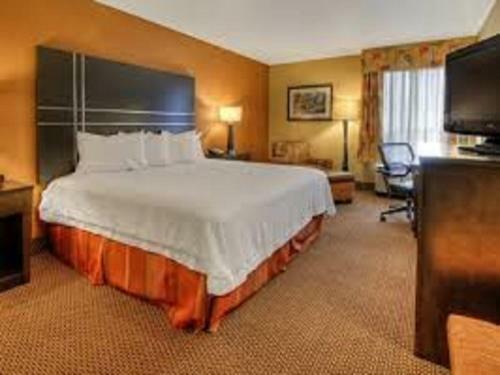 the hotel Hampton Inn Johnstown so we can give you detailed rates for the rooms in the desired period.